In the interwar years, the Afternoon Tea had dwindled down to ‘at homes’ with guests, but it remained popular. More or less intricate cakes and sandwiches were served with freshly brewed tea. 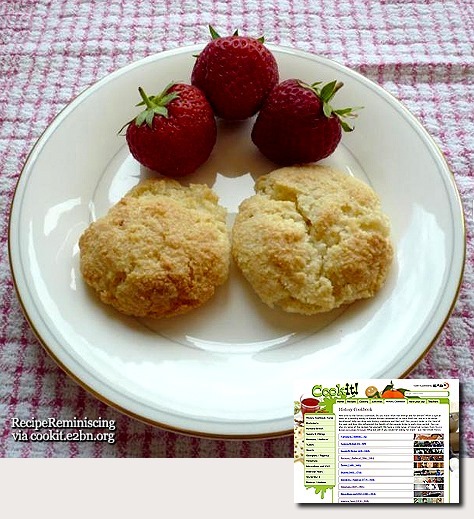 This recipe is particularly is easy to make. Some period recipes are quite tricky and don’t always work. This one is very forgiving and therefore it’s a good one for an inexperienced cook. 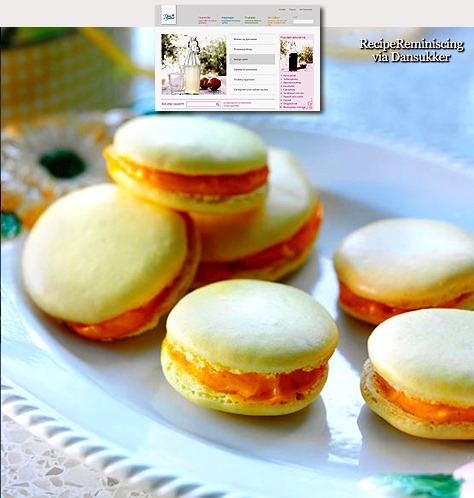 Macaroon is the English translation from the French word “Macarone”. Most have almonds as their principal ingredient, but you can also have coconut macaroons too. All are delicious! In context: A macaroon (/mækəˈruːn/ mak-ə-roon) is a type of small circular cake, typically made from ground almonds (the original main ingredient), coconut, and/or other nuts or even potato, with sugar, egg white, and sometimes flavorings (e.g. 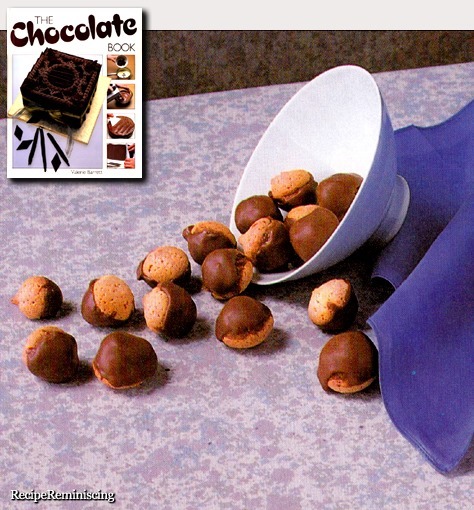 honey, vanilla, spices), food coloring, glace cherries, jam and/or a chocolate coating. Some recipes call for sweetened condensed milk. Macaroons are often baked on edible rice paper placed on a baking tray. 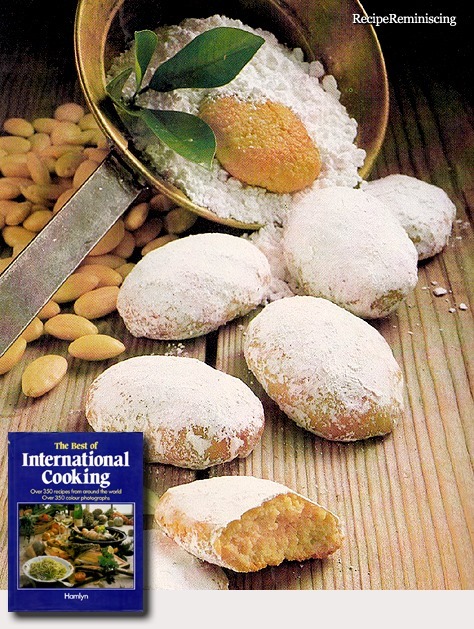 Amaretti di Saronno are a usually crunchy variety from Saronno. Both are often served on special occasions such as Christmas. These delicious North-African macaroons will keep for several months in a well sealed tin. I don’t know for sure how it is round your neck of the woods, but here in Norway yellow is the definite Easter colour and it would surprise me much if there isn’t a lot of yellow now where you are too. In that case, these macaroons should fit the bill just perfectly.